The Most Powerful Email Marketing Platform Built on Amazon SES Technology. Serving Everyone's Needs. In 2012 AWS open its own email sending services up for any organization to use, offering exponentially lower costs and more reliability. — with or without an Amazon AWS SES account. The Most Advanced Email Marketing Platform built on Amazon SES. Amazon SES is the most affordable solution for your email marketing, but internally build a software that provides email newsletter campaigns, flexible and responsive design tool for email templates, transactional email, email automation workflows and autoresponders is not a fast and inexpensive project to undertake. For this reason, we have decided to offer everyone Pepo Campaigns. We are an Amazon AWS Technology Partner Company and we leverage on several years of experience, in both executing email marketing for large e-commerce and technology businesses and building robust email platform infrastructures, to create the most advanced email marketing tool built on Amazon SES. Pepo Campaigns is the only email marketing service that provides email mass mailing, bulk email automation and autoresponders workflows, transactional email service via API built directly on Amazon SES and the other Amazon Web Services needed for Amazon email marketing like SQS, SNS, EC2 and S3 among the others. 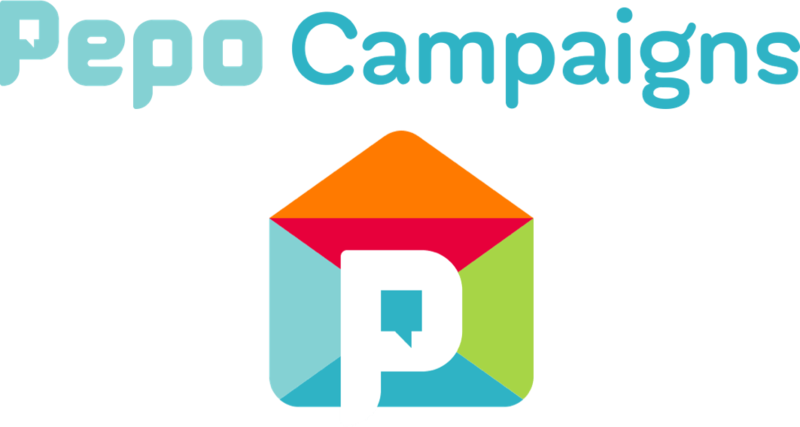 With Pepo Campaigns your email marketing is advanced, not complex. Simply sign up and you can start sending emails to your subscribers. Choose whether connect your Amazon AWS account or just use the Amazon SES technology for email marketing without the hassle to manage your own Amazon AWS account. The Most Affordable Email Marketing Service via Amazon SES. In recent times both small and large businesses have been seeking for cheap email marketing software to cut down email marketing related cost and move away from expensive ESP - Email Service Providers - like Sailthru, Mailchimp and Campaign Monitor. The mass email service solutions available are many, but in most cases, cheap email marketing does not guarantee the quality and ends up sacrificing the email deliverability to your subscribers. If your subscribers are receiving your email messages, newsletter and transactional directly to spam and not to their primary folders, there is little sense in paying less for an email service cheaper solution. To provide an enterprise email marketing platform with the highest quality standards and the most affordable pricing, Pepo Campaigns chooses to partner with Amazon SES. 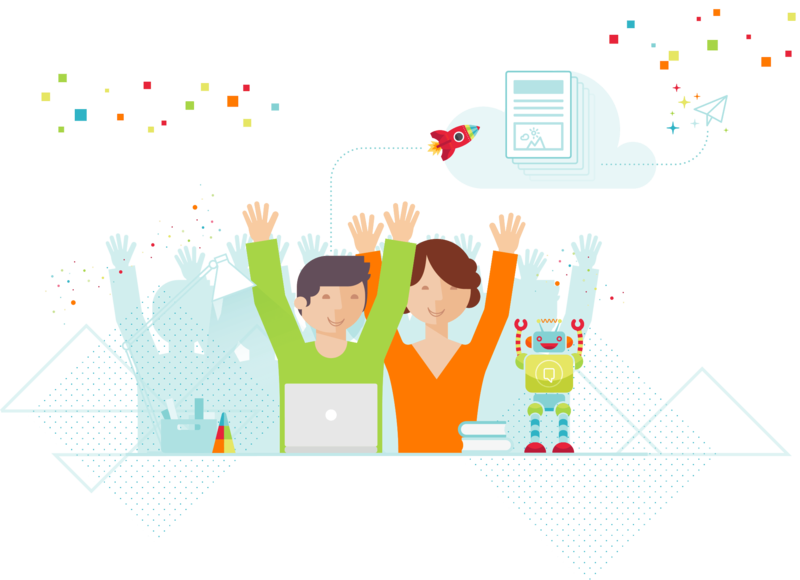 Amazon SES - Simple Email Service - is the result of years of development from the Amazon AWS - Amazon Web Services - Team, that offers a stable, reliable and scalable solution both for Shared IP and Dedicated IP setups. Moderate, as well as High volume senders needs, are completely fulfilled with the world class Amazon SES technology. Amazon SES pricing is unbeatable and its combination with the Pepo Campaigns enterprise level features provides you with the ultimate email platform to boost your email marketing. Get the Pepo chat App! Our account pages have a short session time to keep it more secure. Please verify your account to continue.